Occasionally, after an extended amount of use, garage doors will malfunction. During operation they may create a loud popping noise, become unresponsive to the remote, or simply stop working all together. Many homeowners may not know exactly what to do when this occurs. 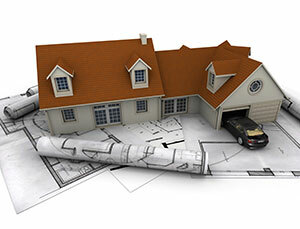 Here are a few steps to help you repair some of the most common issues. A sticking garage door is one of most common issues. The rollers and metal hinges usually have something to do with this problem. To fix, simply apply a light coat of lubrication to these moving parts. A filthy garage door track may also be the problem so you may want to clean that as well. Removing all dirt and grit will keep it operating smoothly. 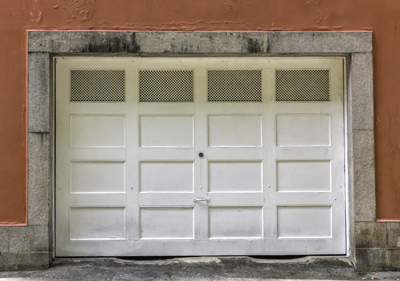 If your garage door will not close or open properly, inspect the springs. Make sure they are not worn and in need of replacement. The springs are designed to carry the weight of the door up and down. If one of them malfunctions, the rest will suffer, resulting in an inoperable door system. A spring replacement will usually resolve the issues, and it's best to consult a professional from garage door repair Mamaroneck due to the extreme dangers. There are several factors that can contribute to this problem. It could very well be due to unaligned photoelectric sensors, a broken cable, dried out rollers, damaged garage door track, or worn out spring system. Start by checking for damaged cables. If found, go ahead and replace them. If the sensors are not aligned they won’t recognize each other, making the door stop working. Realign them by loosening their mounting brackets and adjusting them up or down as needed. Once you have regained alignment, tighten the screws back down.